Home / BookMovieBook Series / Sound It Out, Brother Wolf! Sound It Out, Brother Wolf! 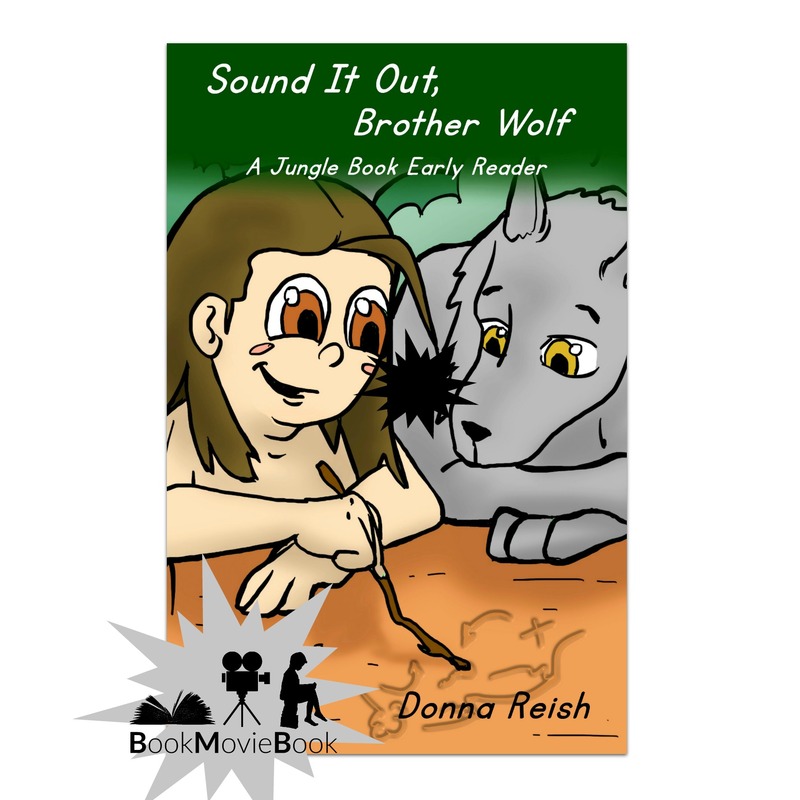 Sound It Out, Brother Wolf is a reader and a story book in one whimsical book. 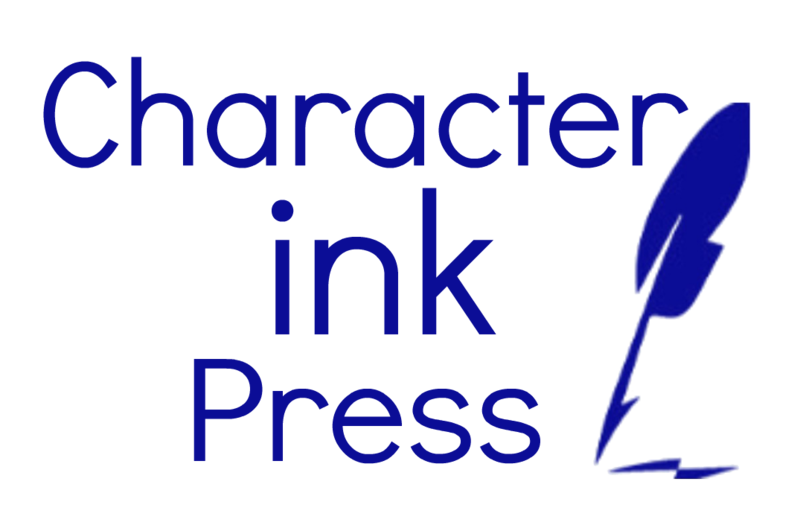 This is the third book in the Sound It Out series. 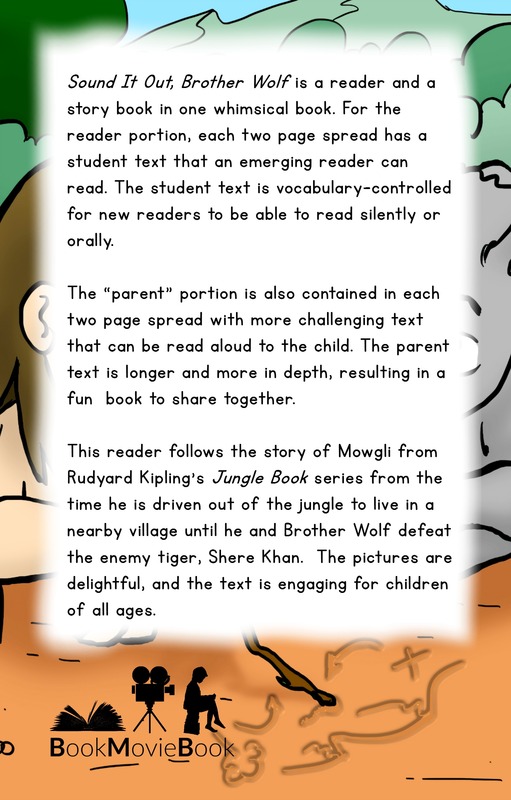 For the reader portion, each two page spread has a student text that an emerging reader can read. 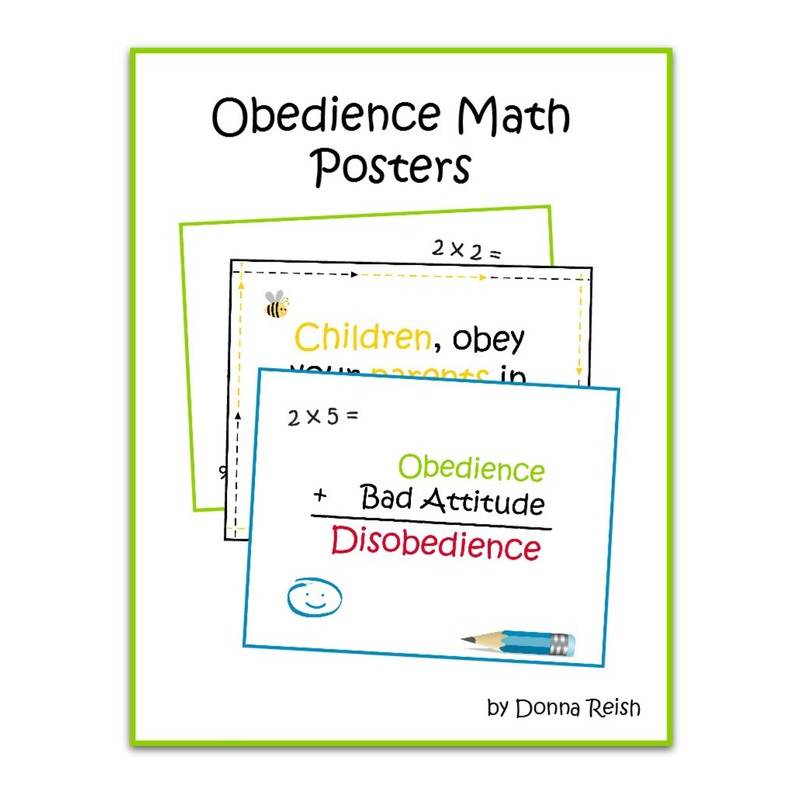 The student text is vocabulary-controlled for new readers to be able to read silently or orally. 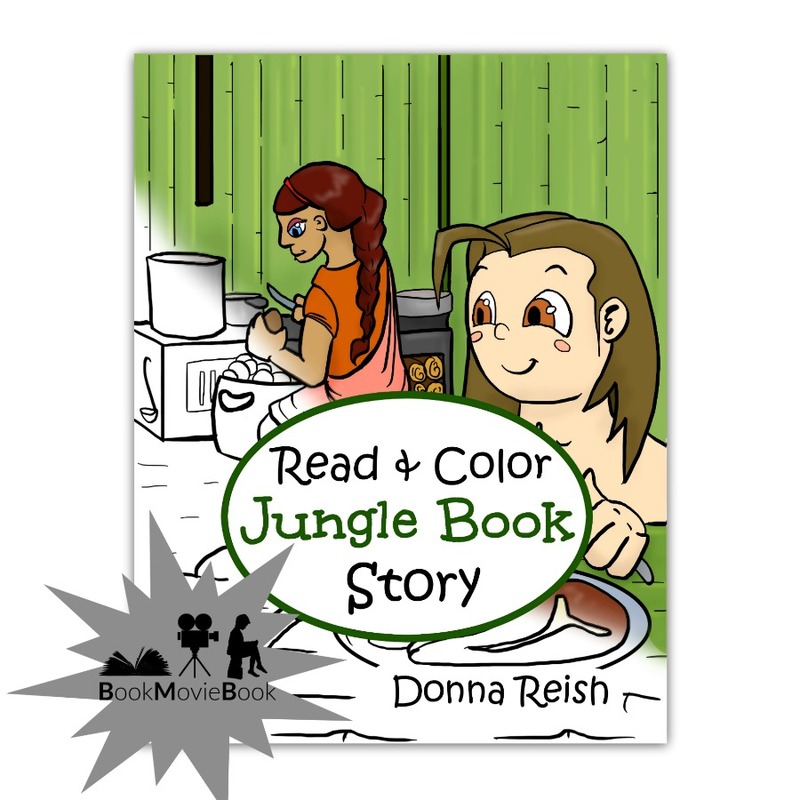 This reader follows the story of Mowgli from Rudyard Kipling’s Jungle Book series from the time he is driven out of the jungle to live in a nearby village until he and Brother Wolf defeat the enemy tiger, Shere Khan. 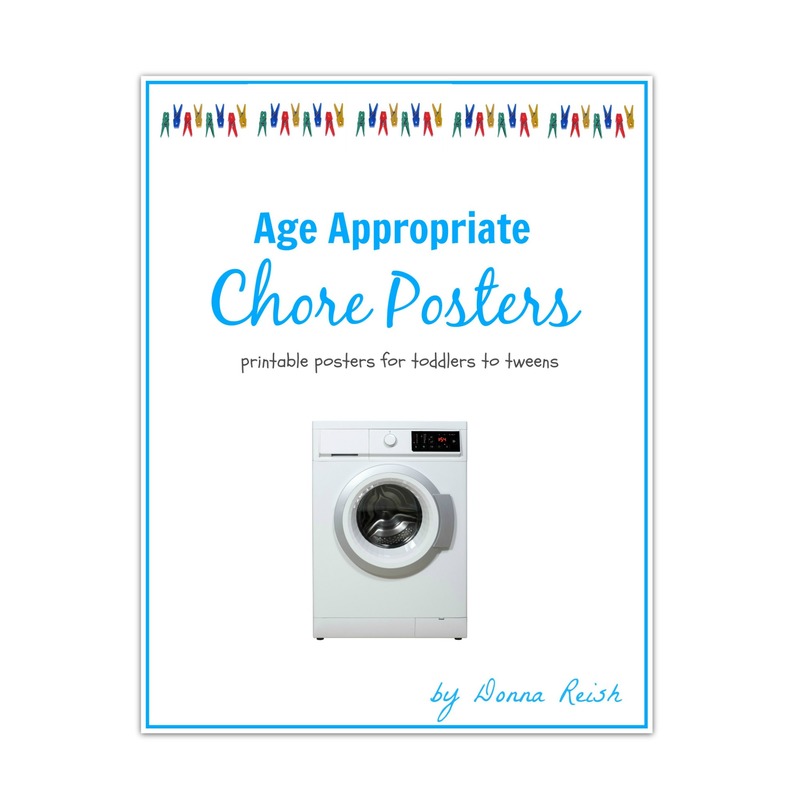 The pictures are delightful, and the text is engaging for children of all ages.